Congratulations to our new authors! Hindsight is a wonderful tool, and author Debra A.K. Thompson uses it to share a few of her Aha! Moments through her inspiring and self-help book, Enlightenment: Looking Back To Move Forward. Told through main character, Taffnee Johnson, Enlightenment invites introspection and examination of your life.Thompson, a song writer and motivational speaker, candidly shares a few awkward, embarrassing,and humbling situations that will leave you laughing and recalling a few of your own unpleasant situations. You may even grasp a few life lessons missed along the way. A must read to move forward in life! Candy Publishing understands it can be overwhelming and sometimes difficult to get a book that is in your head transferred to paper and ultimately published. 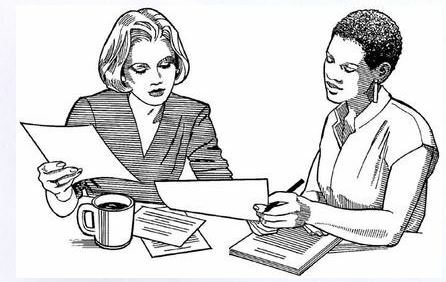 A Pen Pal can help you and will be with you every step of the way. From choosing a book idea to book development, your Pen Pal will walk with you every step of the way through the entire writing process. We'll match you with the perfect Pen Pal to assist you from beginning to THE END. ​uses controversial issues such as war, domestic violence, abortion, adultery and other issues to share his journey from drugs to deliverance. There are also a few intense love poems which may possibly stir your dormant passion for a special someone in your life. Voices – we all hear them but how many of us acknowledge them? ​speak loud and clear, but are suppressed or completely ignored. Baldwin chose not to ignore the voices he heard and says, "They were like fire shut up in my bones and I couldn't rest until I acknowledged them." Voices will speak to you and for you! 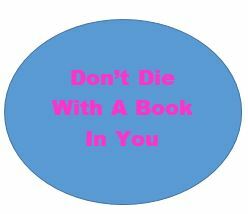 Authors have no idea the hard work, energy and time it takes to market a new book. The easy part is writing the book; the hard work begins even before the book hits the streets. Shandreka Jones, author of Butterfly in the Attic - My Story of Abuse and Abandonment in Foster Care, understands the importance of continual marketing and promotion of her book. Published in 2015, the author hasn't stopped sharing her unbelievable story of the heinous acts of abuse she endured while in foster care. Not only is her book a source of awareness, but children in foster care depend on survivors like Shandreka to be their voice. Jones didn't just write a book, she shared her pain and celebrated her triumph. May is Foster Care Awareness Month, but Shandreka knows not to wait for a national celebration. Marketing her book continues because foster care abuse continues. Visit Shandrekas's website here. Meet Collin Aransevia aka Prince Autummn, recording artist. 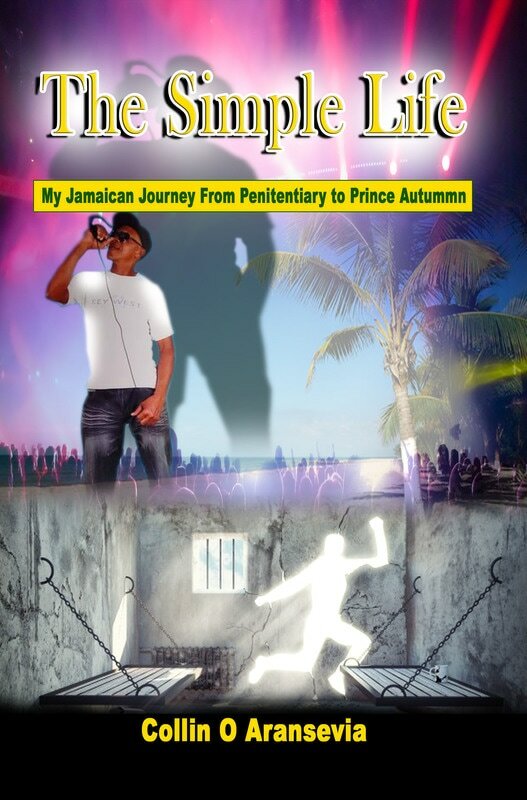 Collin lives in Clarendon, Jamaica and Candy Publishing is proud to be chosen to help with his first book, The Simple Life: My Jamaican Journey From Penitentiary to Prince Autummn. As Collin so often says, "One love and Yah bless." Candy Publishing stays busy and we have several Words in Progress. Click on the link to see what we're up to. If you'd like to be a Candy Publishing author, contact us to get on our publishing calendar and don't forget to like us on Facebook!